So, you want to teach in Vietnam? Then you’re in for one hell of an adventure. Andrew and I spent a year teaching in Hanoi and it was one of the most incredible, crazy periods of our lives. 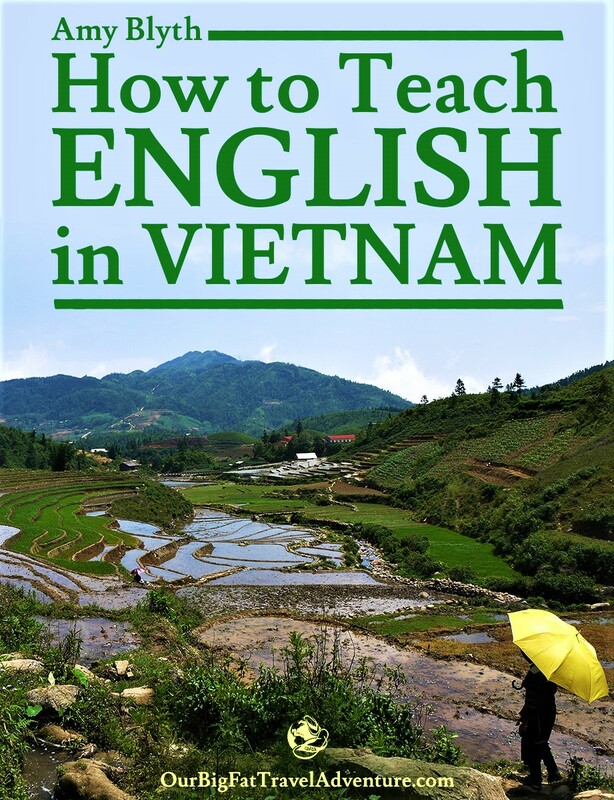 We get many queries from readers about how they can move to Vietnam to teach, so we’ve created this How to Teach English in Vietnam e-book to answer all your questions. 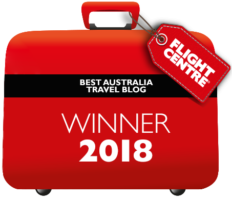 Want to know how to find a job in Vietnam, what you can expect to earn, where to get a visa and how to find an apartment? Our e-book covers all this information and more. The book includes over 70 pages of detailed information and resources about teaching and living in Vietnam. We hope this book answers all of your questions, but if it doesn’t, feel free to email us about anything else you need to know. We’d love to support you on your teaching journey and may be able to personally connect you with employers in Hanoi.